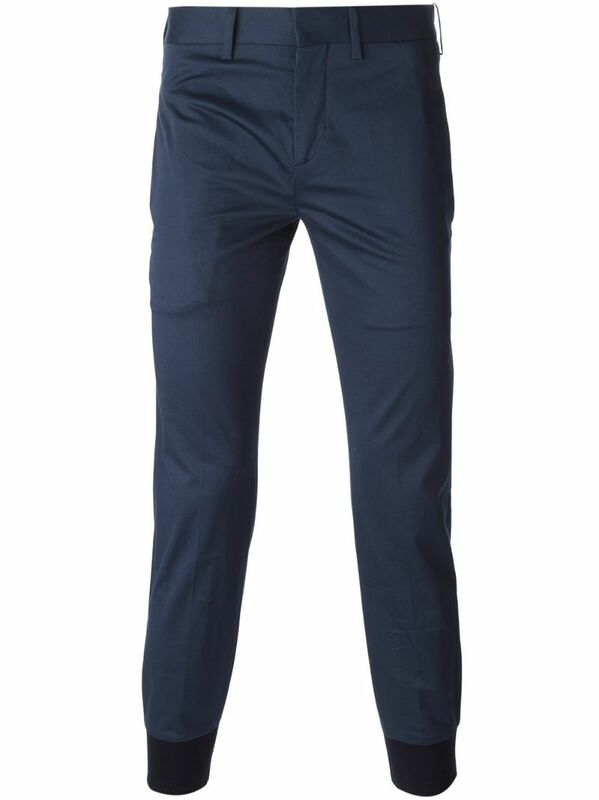 We are diggin’ the banded pant for Men! The banded pant trend first took off back in 2013 with many designers of womenswear, but this year it seems that they are taking over MENS FASHION in every retail store we seem to walk in to. The look can really bring a unique and slightly unconventional structure to your everyday pant. The Chino (or Jean) banded pant can be easily styled up for work, or worn with oxfords for a casual edgy look. For a non-activewear look, stick to the chinos or jean material banded pant and match them with a cool favorite tee, a flannel top, or a short sleeve button up shirt. You may want to pair them with a modern casual shoe, like a pair of upscale tennis shoes, boat shoes, or even casual oxfords. With such a comfortable cut, we know that you’ll be wearing them all day! 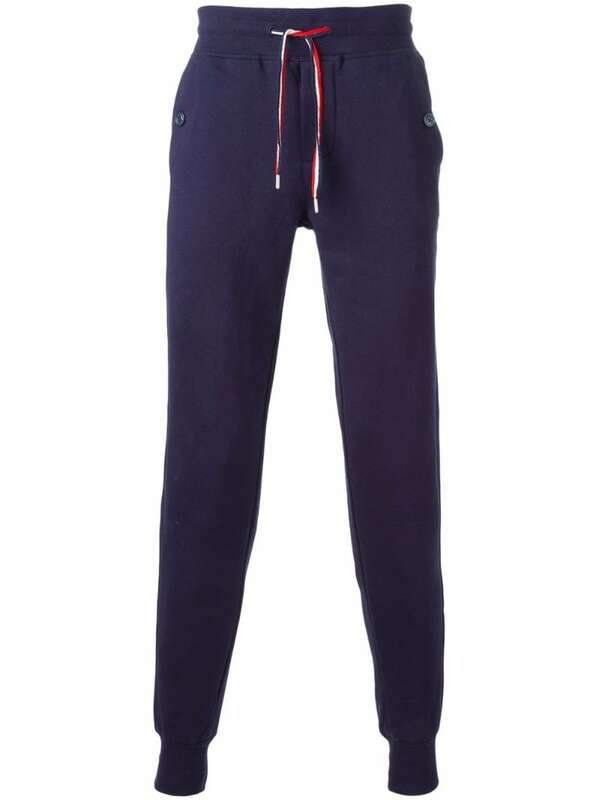 For a more Urban look, Try on some banded jogger trouser or sweatpants. You can easily style the activewear banded pant with a classic Henley style shirt or your favorite casual button up top. When it comes to shoes for the active look we suggest you keep to your favorite pair of sneakers. If your favorite pair of sneakers are mixed media or metallic high tops (as seen in the picture above), you’ll be set to give your look that sort of urban or edgy look. You can also pair them with your usual tennis shoe, classic slip on Vans, or Converse high tops which would keep it clean and simple, as well.